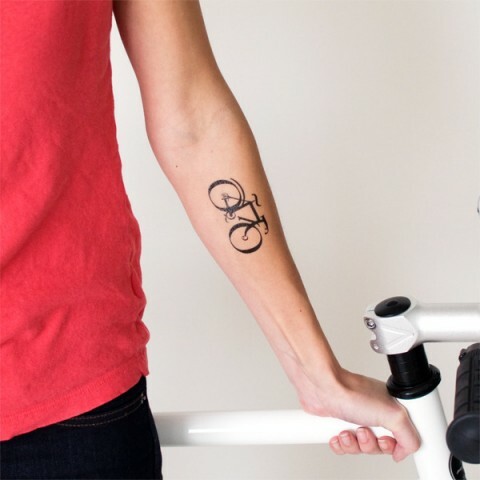 This brand-new Bike Tattly will have bike-riding-typography-lovers rejoice. Hat tip to Matthew Sutter, the designer. that’s rad. good work, matthew. Loves it! I’m still sporting my “Late” tattly watch and have been asked more than once whether it was a real one!